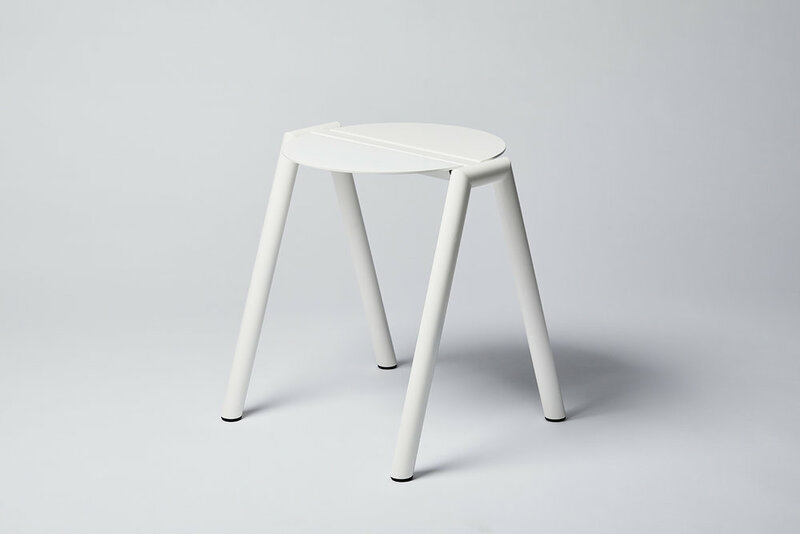 Based in Canberra, designers René Linssen and Elliot Bastianon from Furnished Forever have developed a minimalist stool collection. The collection includes a high and low version, both designed for commercial and residential uses. The stools offer a clean change to what we see on the market at the moment with a clear focus on 'less is more'. The stools also stack on each other helping minimise their footprint, perfect for a cafe or other commercial environment. 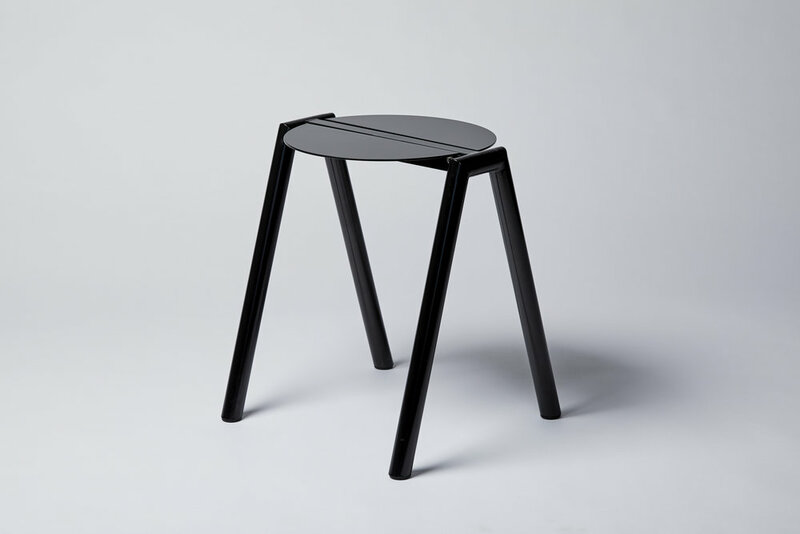 The stool also comes in a variety of powder coated finishes with the option of a custom colour upon request. "Furnished Forever is defined by clean lines, crisp geometry and a restricted colour palette." Furnished Forever has quickly become the studio to watch out for. Founded in 2017, both designers bring their own unique strengths to the business and place an incredible amount of value to local production. With each product designed and fabricated in Australia, they look to partner with manufacturers within the ACT and Southern NSW region. We look forward to seeing what they come up with next and hope to see the High and Low Stool succeed.